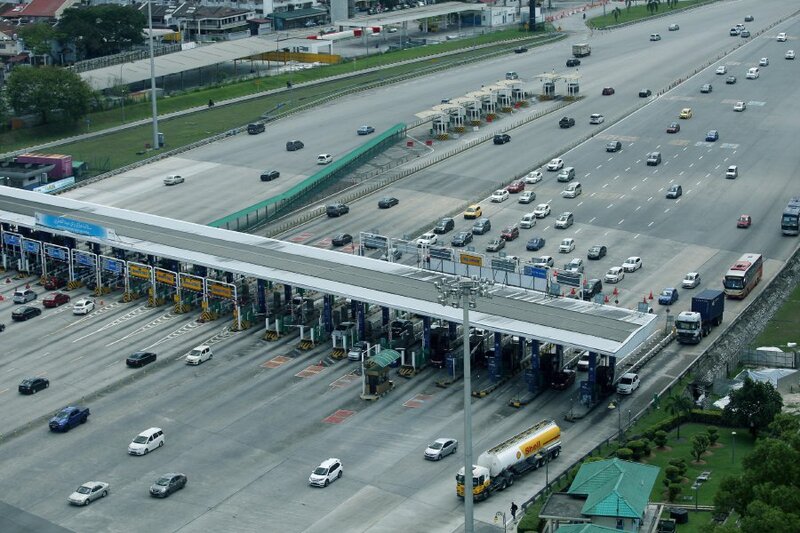 The abolishment of tolls on highways was part of Pakatan Harapan's election manifesto. Speaking to Bernama and RTM at the ASEAN Leaders Gathering in Bali yesterday, 11 October, he said that they "made the manifesto thinking we would not be the government". 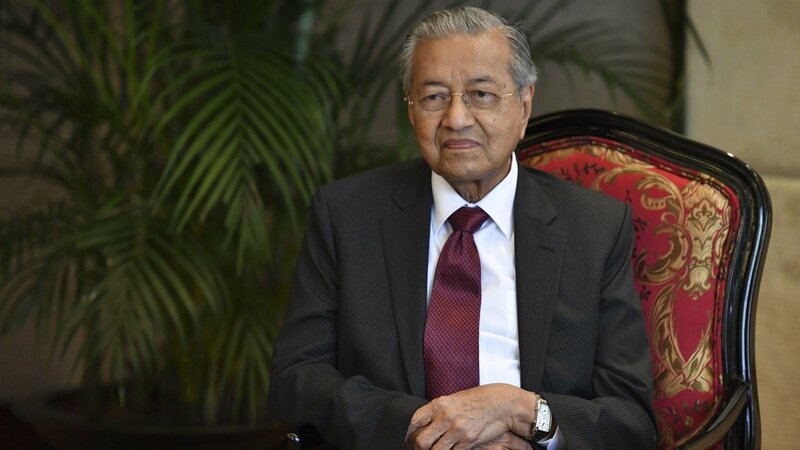 "Now we are the government and this manifesto is a big burden," he added, as quoted by New Straits Times. 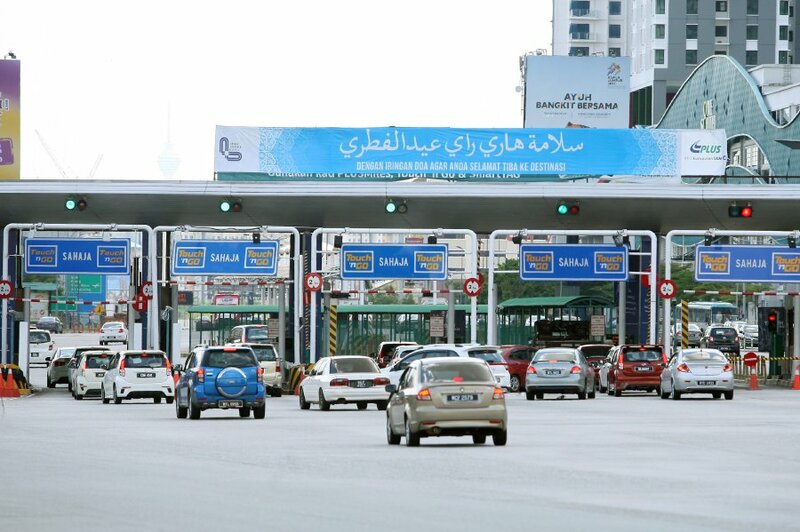 According to news reports, Mahathir pointed out that England does not have toll roads, but the country imposes a heavy tax on petroleum. In the event that the price of petroleum increases, the tax will also be increased. He also said that private sectors would be reluctant to maintain or build new roads if the government were to do away with tolls entirely, as they will not be able to make money from such projects. Basically, the PH coalition had not really expected to win GE14. But it doesn't mean PH has broken their pledge.